RALEIGH, North Carolina—Penny A. Pasque joined the NC State College of Education as the head of the Department of Educational Leadership, Policy, and Human Development, effective July 13. Pasque is currently the Brian E. & Sandra O’Brien Presidential Professor and program area coordinator of Adult and Higher Education in the Department of Educational Leadership and Policy Studies at the University of Oklahoma. She also serves as a core faculty member for Women’s and Gender Studies in the University of Oklahoma’s Center for Social Justice. Notable: Pasque will join the NC State College of Education July 1 as head of the Department of Educational Leadership, Policy, and Human Development. Education: Pasque completed her bachelor’s in communication at Eastern Michigan University, her master’s in communication at Syracuse University, and her Ph.D. in organizational behavior and management at the University of Michigan. 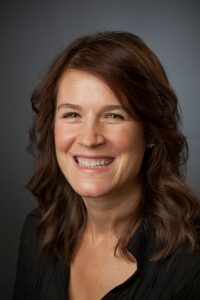 Pasque joined the University of Oklahoma’s Jeannine Rainbolt College of Education in 2007 as an assistant professor of adult and higher education. She became the Brian E. & Sandra O’Brien Presidential Professor in 2015 and a full professor a year later. Her research focuses on higher education organization and administration, educational equity and diversity, qualitative inquiry, and the relationships between higher education and society. Her publications include nearly 100 books, monographs, articles, reviews, chapters and academic papers. Her most recent book is “Qualitative Inquiry in Higher Education Organization and Policy Research,” which she edited with Vicente M. Lechuga, an associate professor of educational administration and human resource development at Texas A&M. She also serves as the senior associate editor of the Journal of Higher Education. She has received over 15 research grants and dozens of awards throughout her academic career, including the Researcher of the Year Award and multiple Faculty of the Year awards from the University of Oklahoma’s Educational Leadership and Policy Studies department. Pasque earned her Bachelor of Science in communication from Eastern Michigan University, Master of Science in communication from Syracuse University, and a Ph.D. in organizational behavior and management from the University of Michigan. 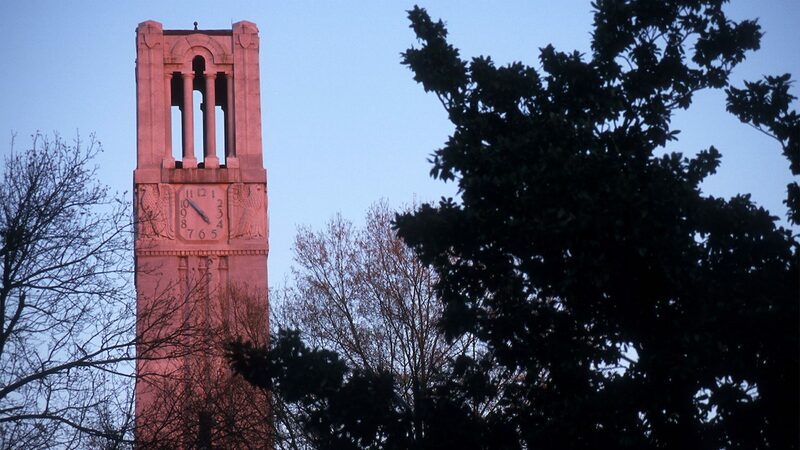 As head of the NC State College of Education’s Department of Educational Leadership, Policy, and Human Development, Pasque will provide leadership for a nationally-renowned department that is home to more than 30 full-time faculty members, 23 part-time faculty members, and 600 students. They conduct research and study across certificate, master’s and doctoral degree programs in Adult, Workforce, and Continuing Professional Education; Community College Leadership; Counseling and Counselor Education; Educational Evaluation and Policy Analysis; Educational Leadership; and Higher Education. The latest U.S. News & World Report ranked the department’s higher education program No. 14 in the country. Its educational leadership program is also recognized as one of the top school leadership preparation programs in the U.S. Its flagship program, the Northeast Leadership Academy (NELA), trains leaders to work in underserved schools in northeastern North Carolina, and is one of only five programs in the nation to receive an Exemplary Educational Leadership Preparation Program Award from the University Council for Educational Administration.